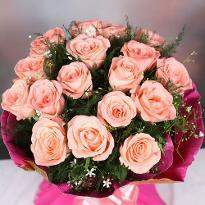 Flowers are the best way to convey your feelings. 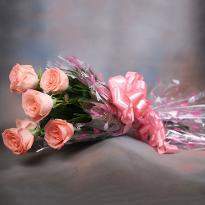 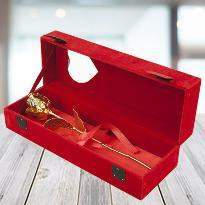 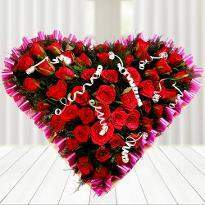 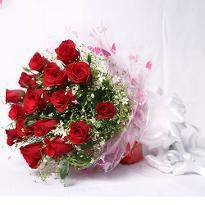 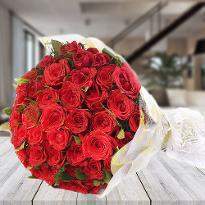 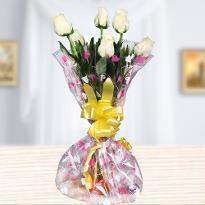 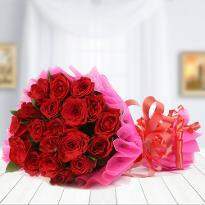 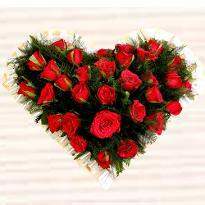 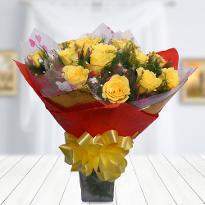 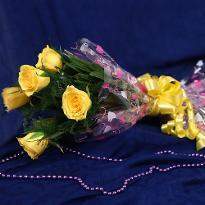 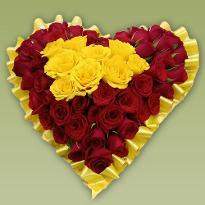 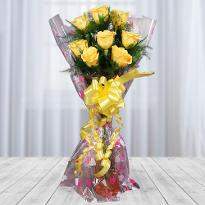 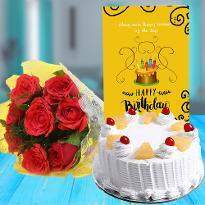 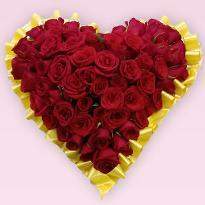 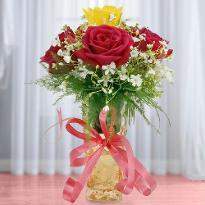 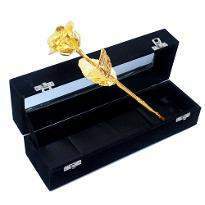 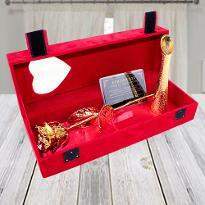 So this occasion gift the bunch or bouquet of lovely flowers to your friends or family living in Sitamarhi. 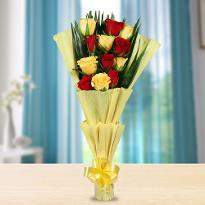 Choose the perfect bouquet for your loved ones and place your order without giving a second thought. 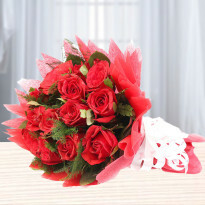 With these hand-picked flowers, you will definitely touch the heart of your loved ones. 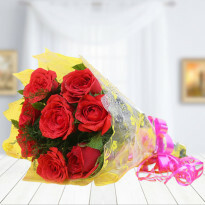 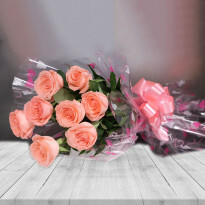 Place your order from Winni and create the magical moments with these elegant flowers.